About a year ago, if some one might have asked me for something like this, then i would have told him a real crazy person. 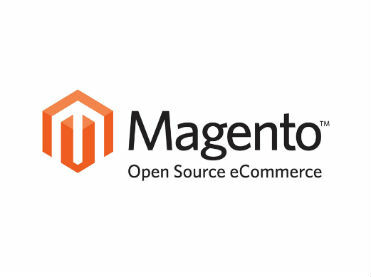 But right now i am on that boat and found its having its own advantages over using Magento Mobile / Mobile theme. In this article (Part – I), I would like to first of all tell you why i suddenly accepted this thing. 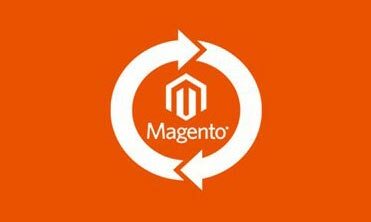 First we shall talk about merits and demerits of Magento Mobile after that Mobile/ Responsive theme and more about why i and how about my proposed solution. 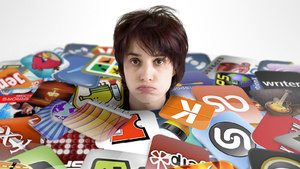 How many online shop’s native apps you want to download on you phone with XYZ number of permission and data sharing and even space destruction. Frankly i would not download for most of them except like Amazon, buy, flipkart. But i would not do that if i get similar interface with their web-view in my device. Now when we talked about web-view, you must be thinking about loading / pushing too much data to device and even don’t know if its get formatted the way you wanted or not. Certain data like permanent login and kind of stuff adds value to the native application but can’t we manage similar thing with web-version? Costs – Direct and indirect. Everyone look at this factor by one or other way but one of the real factor to consider about for any business proposition. The best thing about this approach is least cost upfront and very fast to implement. There are number of people and even non Magento guys can get you this thing worked for cheapest. Mobile theme / responsive theme will almost get the same amount of CSS / JS load and all the processes which normal magento desktop site loads. So ultimately worst in case of Data efficiency. Regarding bootstrap / responsive theme, it will be good with some pre-defined stepped screen sizes, but sometimes they look horribly bad for any resolution in between. So this can be initial solution till you really find your business is doing good or not and you really need to invest in specific mobile version? I shall talk more about real advantages of making all together new frontend in sencha can be the win win scenario for mobile version needed Magento’s in next post. Stay tuned. Do let me know if you want specific screenshots / some facts about my talk above.